StarPages is a social media networking site where everyone is a star! Star pages allows it’s users to live the Hollywood experience, where you are a Star to those who follow you and those who follow you are your fans. Likewise you can become a fan of a fan by following the back. We all know celebrities who get paid to post on social media, but on StarPages everyone is a celebrity, so when you post on StarPages you get paid for the attention your posts get! StarPages accomplishes this by sharing the ad revenue it earns with it’s users according to how popular posts are, so the more the more popular your posts are the more money they earn you! StarPages, like most social media sites, earns ad revenue based on user activity. The difference between StarPages and other sites is that StarPages shares the ad revenue it earns with the people who helped earn it – the StarPages members, the stars! Ad revenue is earned by a Star according to how much “fanfare” each of their posts gets. Fanfare is the amount of “attention” (views, applause, boo’s etc) a posts gets. The more fanfare a post gets the more ad revenue it earns you. 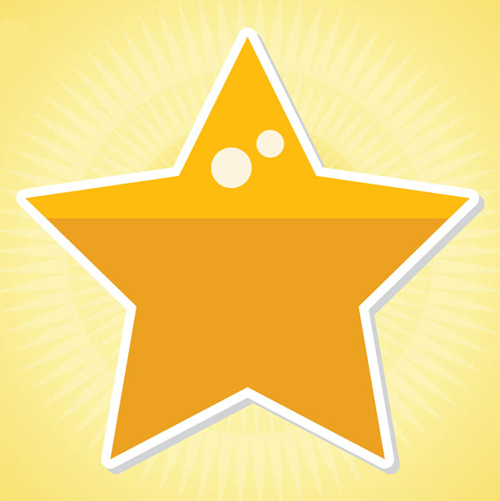 StarPages rewards you for the attention you get from your everyday posts - you’re a Star…it’s time you got treated like one! StarPages is a celebrity/Hollywood social media experience. On Starpages you can follow someone, which makes you a fan of theirs, and those who follow you are your fans. You can post videos, pictures and text and instead of "liked" or "disliked" a post can be boo’d or applauded. The amount of applause, boo’s and views a post get’s is the “fanfare” of the post. At StarPages there is a lottery held on a random day each month where a StarPages member from each state is randomly selected to win that state’s lottery pot. The only rule is : you have to be using StarPages at the time of the drawing in order to win. Good luck!